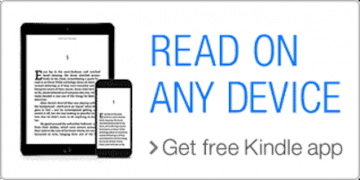 FREE Kindle app available for most smartphones, tablets & computers. 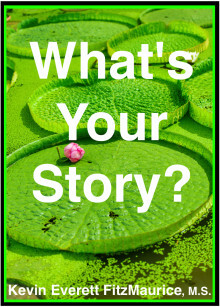 This is a book about how to journal to improve counseling outcomes, gains, and results. The journaling methods described in this book can be used with any counseling theory. 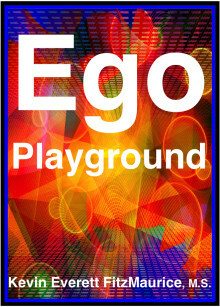 However, this book is designed to be used by persons who are in counseling that works to reduce and eliminate their ego. Such persons will have become aware that in order to remove the underlying factors that cause and maintain problems despite all intentions to overcome them, the ego must be removed. Specifically, this book is best suited for those using Ego Uprooting Therapy (EUT) (see the section “About Ego Uprooting Therapy” in the Appendixes) or Rational Emotive Behavior Therapy (REBT) to reduce and remove their ego from their lives. Consult with your counselor to see if you and your counseling can benefit from the use of this book. Your counselor may have an approach not mentioned that is entirely compatible with this book, or your counselor may perceive this book to be a distraction or a hindrance to the work you are currently engaged in. 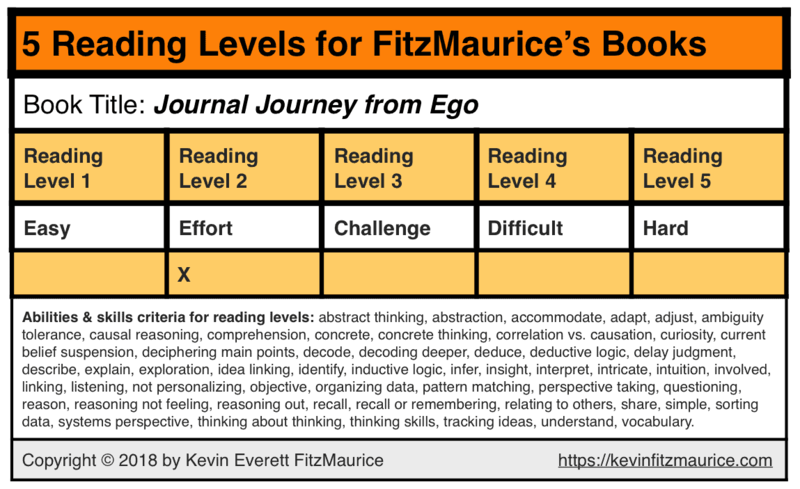 You can consider this book to be a companion piece to Ego, which also is by Kevin Everett FitzMaurice. 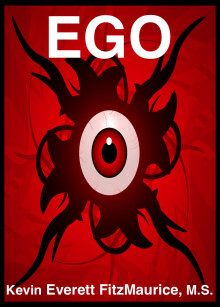 Ego provides a system with specific plans to Recognize, Remove, and Replace (3Rs) your ego. 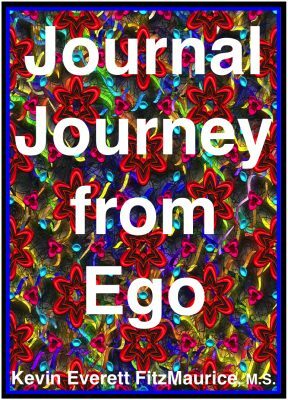 This book provides a system to journal about your progress in recognizing, removing, and replacing your ego. The more you reduce ego in your life, the more you will reduce negative stress, unneeded problems, and ego-created problems and conflicts in your life. 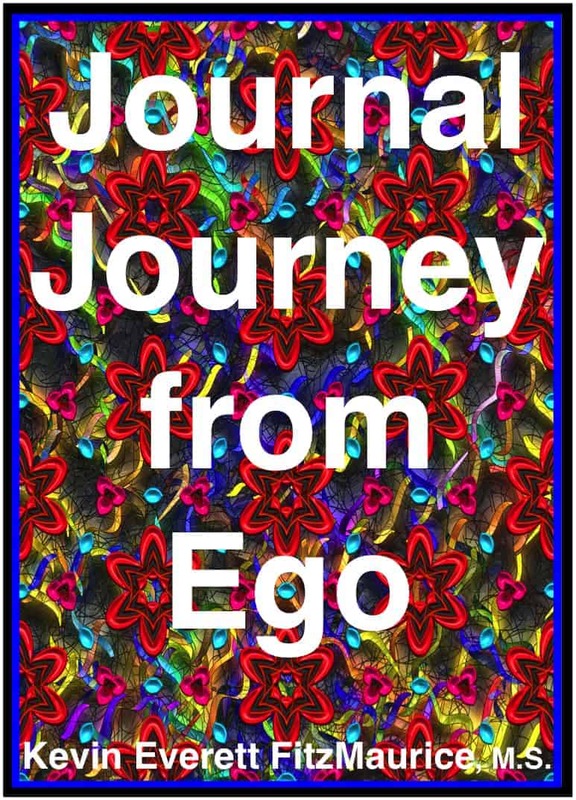 This journaling system is based on your following and processing 15 Questions related to the nature of self and ego. 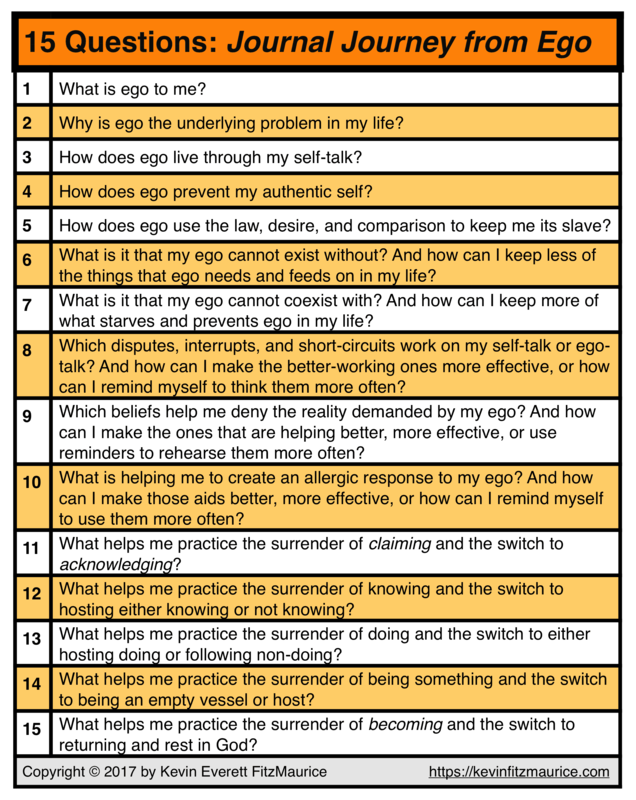 The bulk of your journaling practice will be recording your understanding and application of these 15 Questions. 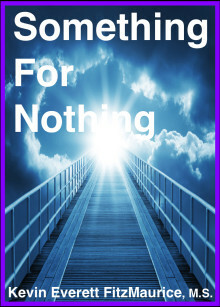 (This book includes explanations and examples of the 15 Questions and how to practice them.) In using the system, you will emphasize some questions more than others, and which questions you emphasize will vary and change at different times. You may also find yourself rewriting, adapting, adjusting, and modifying the questions to suit your particular issues and needs. 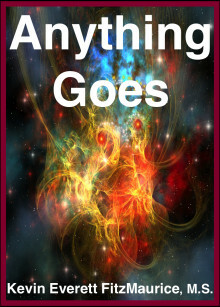 This book also includes information on scripting and how scripting is used to form ego identities. 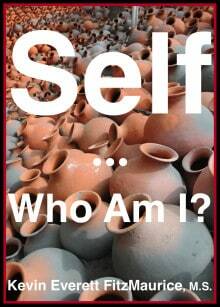 The chapter after scripting covers ways that we maintain our ego identities. 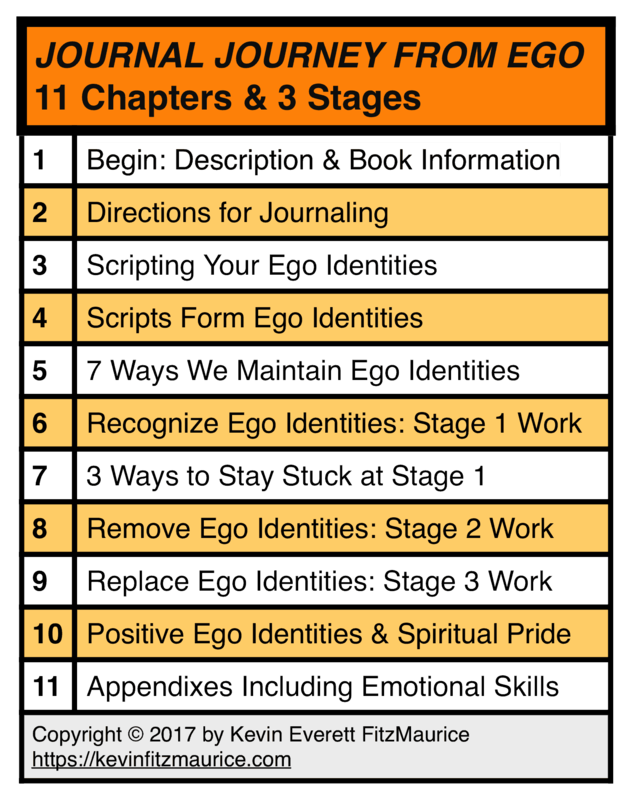 Further chapters help with the three processes of recognizing, removing, and replacing ego identities. Some discussion follows those chapters on the nature of positive ego and spiritual pride. Finally, there is more information in the Appendixes on such topics as the 3Rs, defense mechanisms, basic emotional skills, and Ego Uprooting Therapy (EUT).